Paul and Mandi McDonald, 45, were at their Moyhu farm, about 260km from Melbourne, on Wednesday morning when the tragedy occurred. "There is a large family network and the [people] we've spoken to... it's beyond words how affected they are by this incident". The man's wife was then attacked by the deer when she rushed to his aid. Voss said deer usually run away when humans approach, but this deer "had nowhere to run so he just attacked instead". "The deer was shot a couple of times for the safety of the male and female", Acting Senior Sargent Purcell said. But there is a significant population of the Sambar deer species in north-east Victoria. 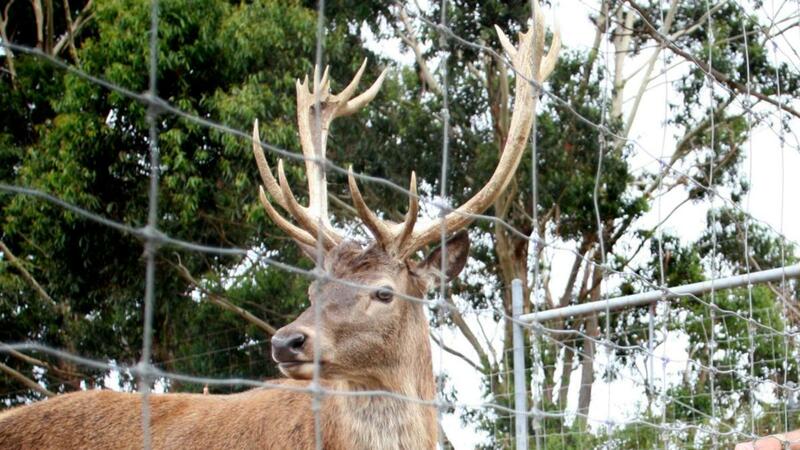 There are as many as a million feral deer in Victoria, according to a 2017 state government report, with some species increasingly found in urban areas. Deer have been reported in backyards and schools, and rutting deer have been seen harassing cattle. A deer being kept at the property.